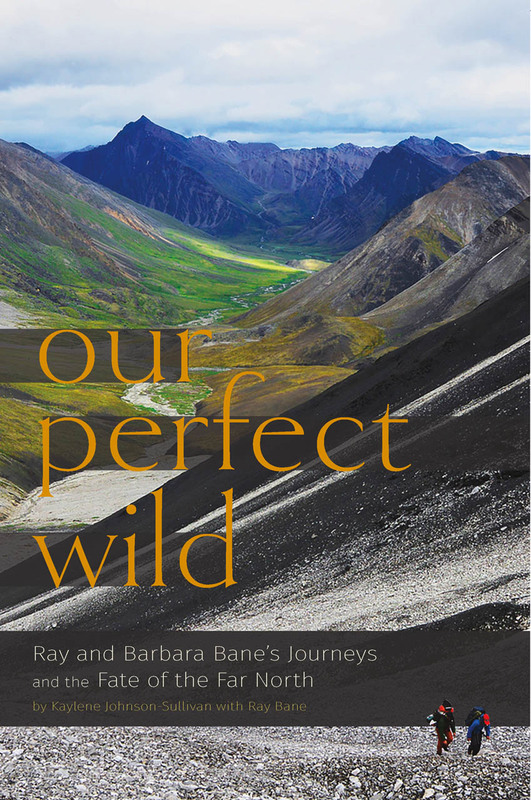 Ray and Barbara Bane worked as teachers in Barrow and Wainwright, Alaska, in the early 1960s—but they didn’t simply teach the children of their Iñupiat Eskimo and Koyukon friends and neighbors: they fully embraced their lifestyle. Doing so, they realized how closely intertwined life in the region was with the land, and, specifically, how critical wilderness was to the ancient traditions and wisdom that undergirded the Native way of life. That slow realization came to a head during a 1,200-mile dogsled trip from Hughes to Barrow in 1974—a trip that led them to give up teaching in favor of working, through the National Park Service, to preserve Alaska’s wilderness. This book tells their story, a tale of dedication and tireless labor in the face of suspicion, resistance, and even violence. At a time when Alaska’s natural bounty remains under threat, Our Perfect Wild shows us an example of the commitment—and love—that will be required to preserve it.